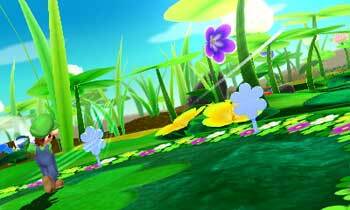 The Mario Golf series is getting its first installment in nine years as part of the "Year of Luigi." Though Mario and his buddies got their humble beginnings in old-school platformers, they soon moved on to a variety of sports games, because sometimes you need to take a break from rescuing princesses and get some exercise. 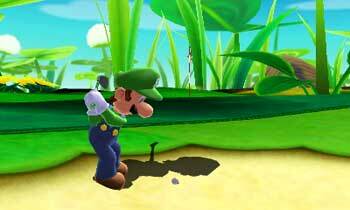 Golf has been one of the most popular activities in the Mushroom Kingdom, starting with the appropriately named Golf on the NES in 1984. 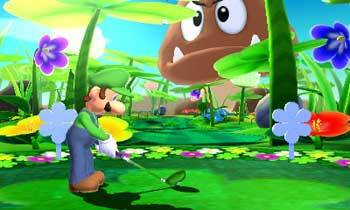 Since then, there have been six additional Mario Golf titles, most recently the 2004 Game Boy Advance title Mario Golf: Advance Tour. 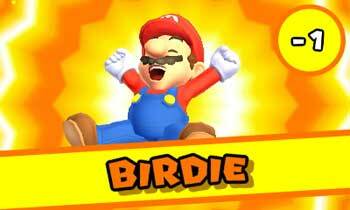 After a long absence, Mario is ready to hit the green again in Mario Golf: World Tour, due out for the 3DS this summer. 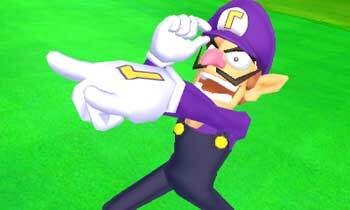 Even though it's called Mario Golf, Nintendo is including it as one of the publisher's "Year of Luigi" titles. 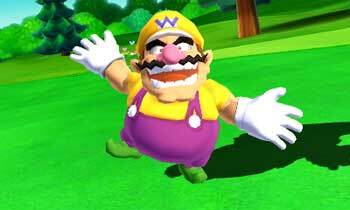 A press release provided a few details: World Tour will have two sets of controls, one simple and one that offers a deeper golfing experience; courses will "range from traditional to those inspired by the Mushroom Kingdom." 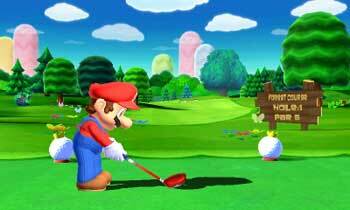 Mario Golf: World Tour is set to launch in the summer of 2013, which puts it in the same release window as Animal Crossing: New Leaf, Mario & Luigi: Dream Team, and Donkey Kong Country Returns 3D. 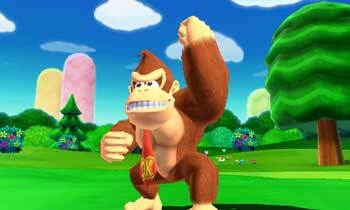 We'll have more specific release information as we move closer to the summer.